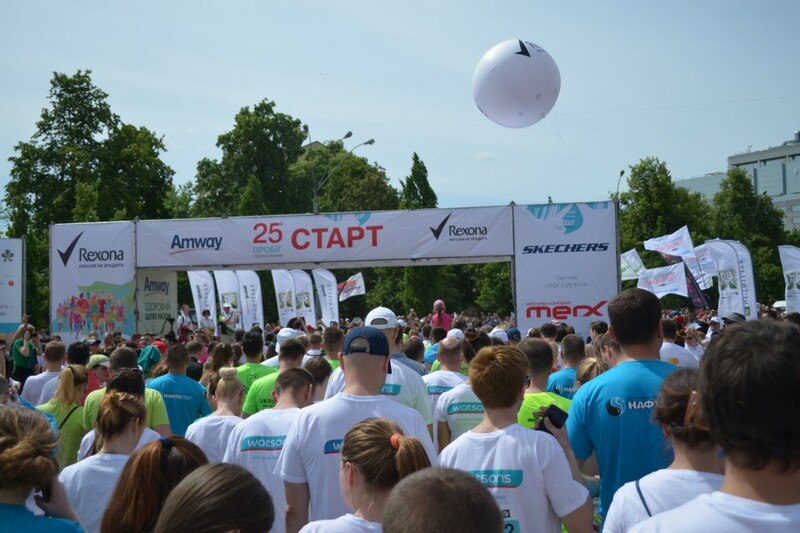 Chestnut Run, the biggest annual sports and charitable event in Ukraine, has been held every Spring for the past 25 years. More than 15,000 participants take part in the race to save the lives of many children with heart disease. 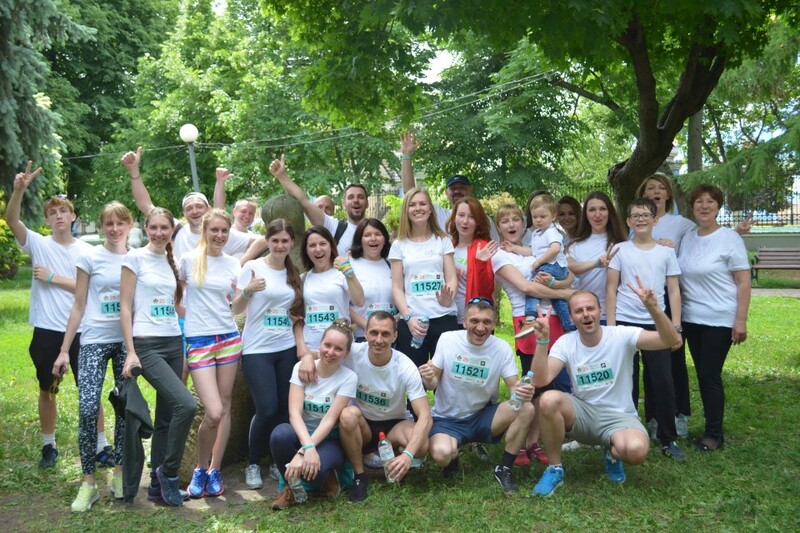 A team from Watsons Ukraine participated in this year’s Chestnut Run, for the fifth year in a row. For them, the run was not only a fun team-building exercise but also a charitable act. 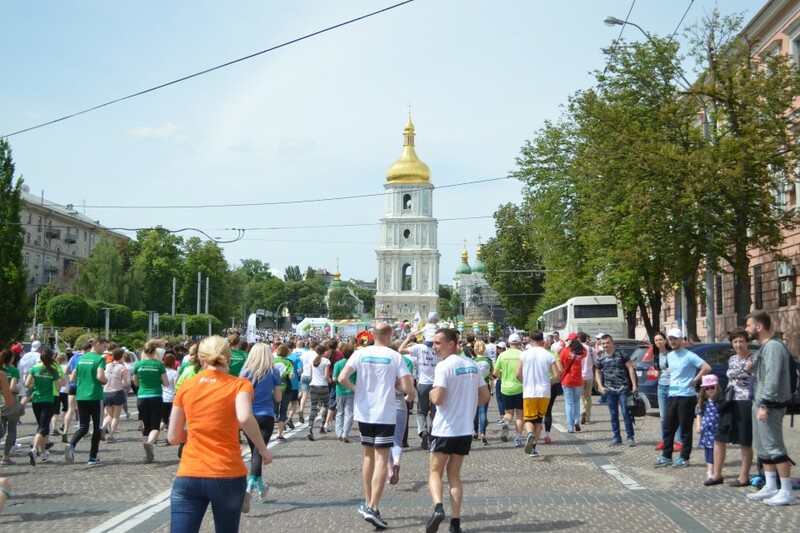 The funds raised was used to purchase essential equipment and surgical supplies for the Scientific and Practical Medical Center of Children’s Cardiology and Cardiac Surgery of Ukraine.